Alien is the new face of fashion in an ultraconservative Kingdom of Saudi Arabia. Known as Supercar Blondie is an Australian social media celebrity, and vlogger. Zena is a lifestyle influencer and persona based in Dubai. 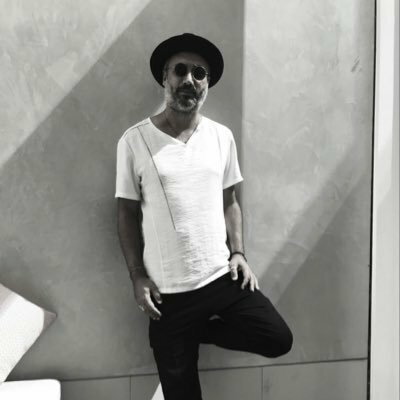 in Partnership with ANTOINE FADEL An Award-Winning Film and TV director with a wide range of creative work in short movies, corporate videos, commercials, music videos, and TV programs. An Iranian rapper and producer who was born in Tehran,Iran and currently resides in Dubai.